Call it the racetrack that wouldn’t die. Bowie, once the East’s leading winter racetrack, later a training center, and these days a mostly vacant lot, may rise again as a “world-class training center,” Maryland Jockey Club President and General Manager Sal Sinatra told the Maryland Racing Commission Thursday afternoon at the Commission’s monthly meeting. Sinatra said that Belinda Stronach, Chairman and President of the Stronach Group, which owns the Maryland Jockey Club, is intrigued by the idea of reopening Bowie, which served as a training center owned by the MJC from its closure as a racetrack in 1985 until 2015. Sinatra said that such a move would put Maryland on level footing with the Stronach Group’s other flagship properties in south Florida and southern California. “Basically, you have Palm Meadows for Gulfstream, San Luis Rey for Santa Anita, Laurel should have something: Bowie,” he explained. Bowie certainly has advantages as a training center, not the least of which is that the MJC already owns the facility. 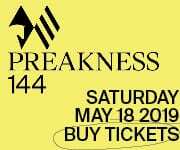 In addition, it’s a short jaunt down Route 197 from Laurel Park, making it an easy ship for horsemen and easy to maintain for the MJC. What’s more, the second phase of the Maryland Stadium Authority’s report on the future of Pimlico is expected out following the November elections. A consensus has emerged that a new or renovated Pimlico must have economic and/or community recreational benefits that continue year-round, and not just for the few days of the race meet. That means that even if the Authority recommends a Pimlico rejuvenation plan that is amenable to all parties — particularly, the Maryland Jockey Club, state of Maryland, and city of Baltimore — it is not expected that that plan will include much stabling beyond that necessary for a ship-in meet at Old Hilltop. That will put additional pressure on existing stabling at Laurel. 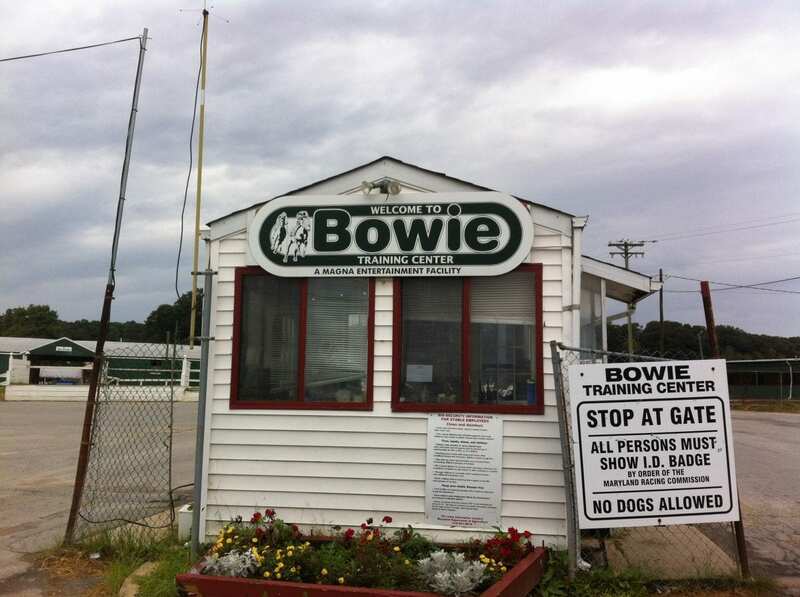 Bowie hosted its first race meet in 1914 and continued to be a staple of the Maryland racing menu for more than 70 years. Among the races that began at Bowie and continue to this day are the John B. Campbell Stakes and the Grade 2 Barbara Fritchie. More than its racing product, however, the track became known for the bettors it attracted, what Washington Post sportswriting legend Shirley Povich called “the Bowie breed.” Those hardy souls, who in early years braved winter racing in an unenclosed grandstand, became renowned for their willingness to overcome the elements in service of playing the ponies. The track closed in July of 1985, its final race won by Perfect Park, and it then began life as a training center. Plenty of good horses learned their trade at the old track, among them Maryland Thoroughbred Hall of Famer Little Bold John and, more recently, the Grade 1 winner Dance to Bristol. The last trainees left Bowie in late April 2015. Until, perhaps, next year. Putting money into Bowie would be a waste of money!! 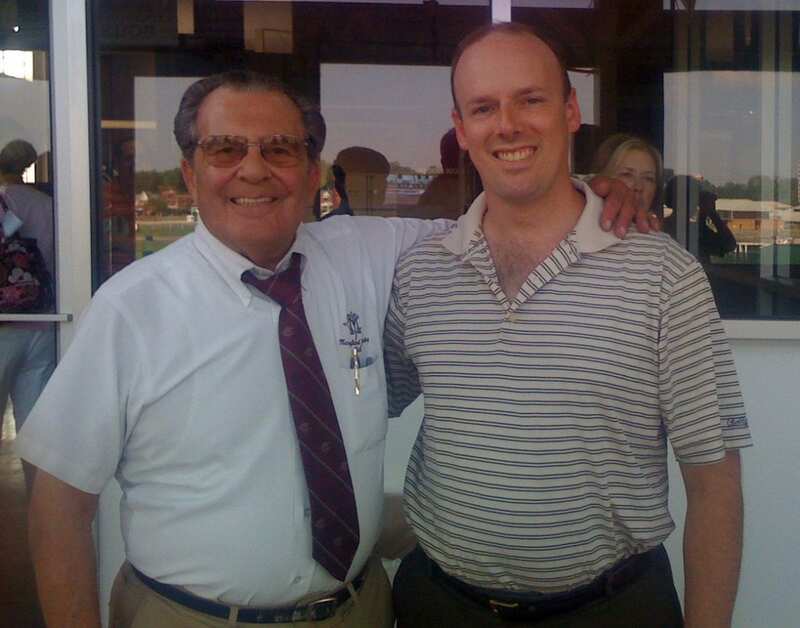 Racing in Maryland is not big any more, sometimes the fields are just 4-6 horses, not good for the bettors, but also there seems to be a political over tone at Laurel with the same Race owners , jocks and trainers , winning the Local allowance races. The little trainers and owners get pressed out!! The owners of Laurel need to dump Pimilico, just put the money into laurel Race track, take those funds , and put into purses for the little Guys. als More give aways, shirts, hats, betting vouchers, would be a move in the right direction. Still one of the saddest days of my life when Bowie closed. They were still averaging one million a day in handle with no simicast.